The TT7 series NTC thermistors are small size epoxy coated sensing devices. 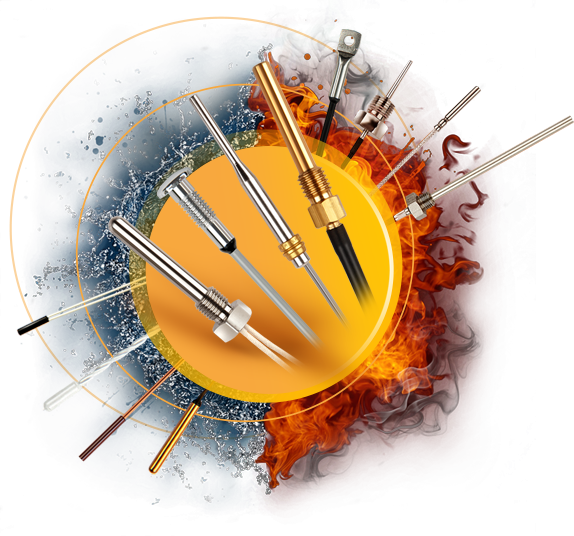 Industry standard characteristics and tolerances makes them ideal choice for low cost high volume applications. 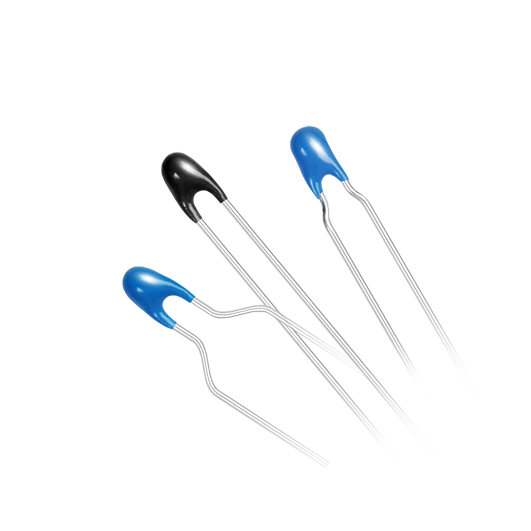 TT7 series thermistors are available in various, non insulated leads lengths in bulk or tape packaging for automatic assembly.